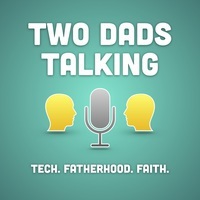 Two Dads Talking is a podcast hosted by Jonathan LaCour and Eddie Hinkle. 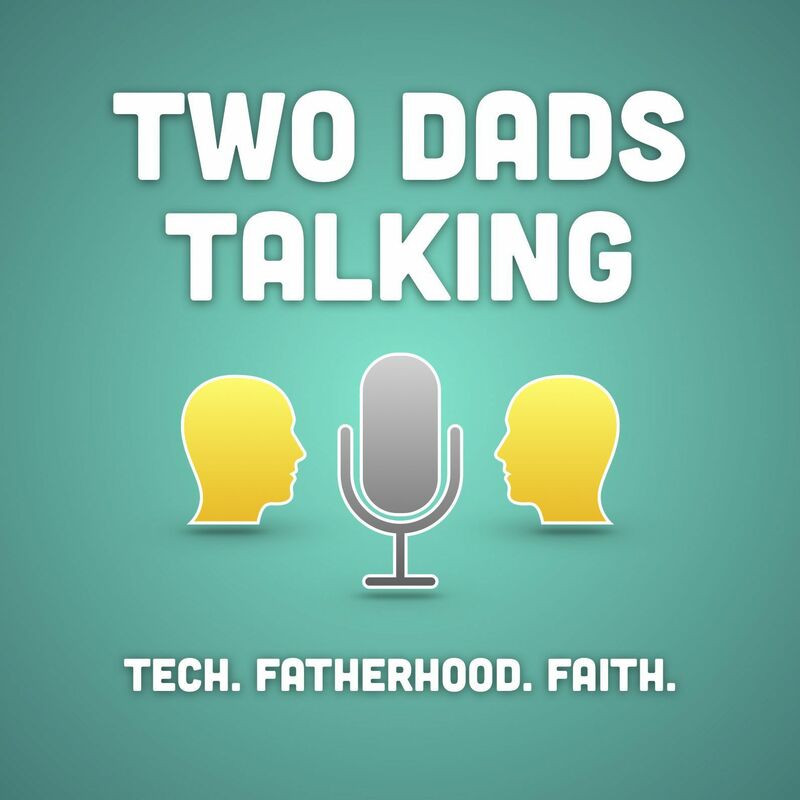 Each episode, our hosts discuss a variety of topics, from tech, to faith, to parenting. 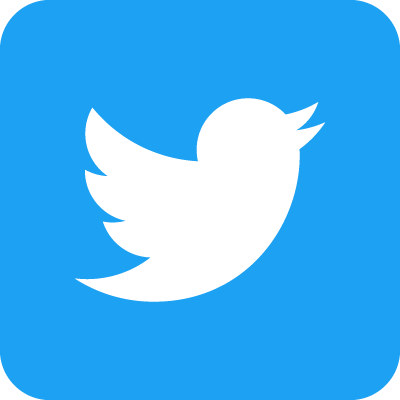 You can listen every month in your favorite podcast player!